Have you seen these pretty tulips around? 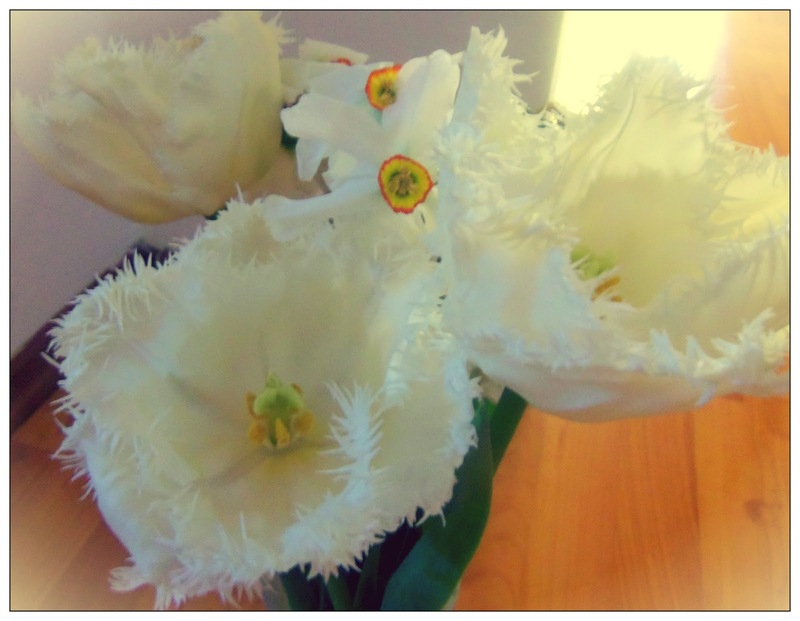 You know I absolutely love white tulips, but these ones are just so delicate and ... perfect. 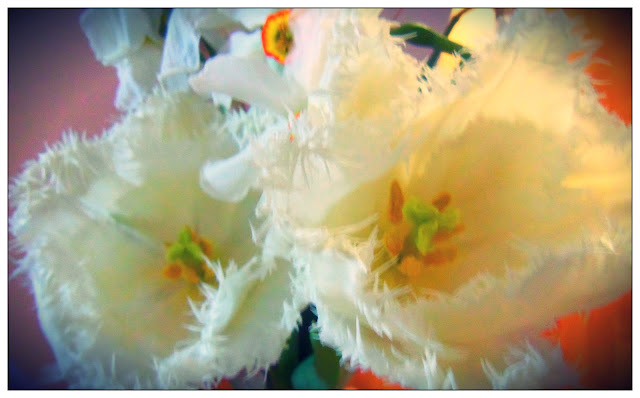 Their petals are lace-like, is just like someone took some scissors and made hundreds of fringes.